No, this is not about a basic way to be a leader. 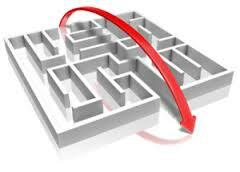 I meet so many school librarians who feel being a leader is too difficult or too time-consuming or too—add you own reason (for more excuses see my blog October 15 Stories We Tell Ourselves). 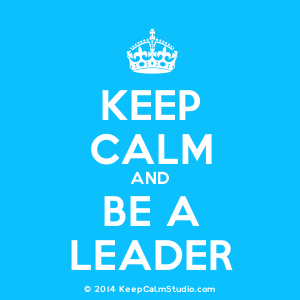 This is about a very simple way to ease into leadership. And you do need to find a path to leadership because, as I have been saying for some time – Leading isn’t an option—it’s a job requirement. Standards have become an educational obsession. Many librarians have proven their value by showing how they can help teachers in meeting the Common Core Standards, and the research results consistently show a high correlation between an active library program staffed by a certified school librarian and student performance on high stakes test. By doing so, these librarians have shown the value of their program, but you can use standards to do even more to showcase you as a leader. And good news – there is a shortcut. 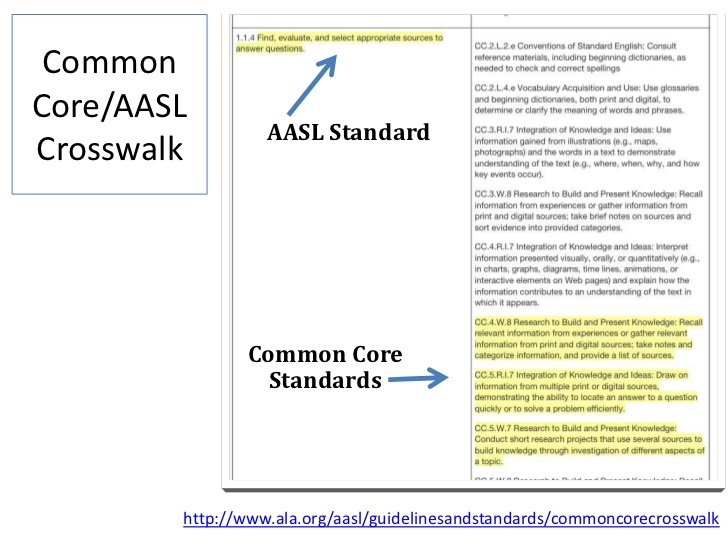 AASL has a Crosswalk between the AASL Standards for the 21st-Century Learner and the Common Core Standards for English Language Arts, Reading Standards for Literacy in History/Social Studies, Reading Standards for Literacy in Science/Technical Subjects, Writing Standards for Literacy in History/Social Studies, Science & Technical Subjects, and Mathematics. In other words—the Common Core standards in all subject areas are matched to the AASL Standards for the 21st-Century Learner and you can either start with the Common Core standard and find the matching AASL one(s) or start with the AASL standards and get the related Common Core standards. You can look at your lesson plan and see which AASL standard(s) you are addressing: Standard 1 – Inquire, think critically, and gain knowledge: Standard 2 – Draw conclusions, make informed decisions, apply knowledge to new situations, and create new knowledge; Standard 3 – Share knowledge and participate ethically and productively as members of our democratic society, and/or Standard 4 – Pursue personal and aesthetic growth. When you click on that Standard you find a two column table. The first column lists the indicators for each of the four strands. The second column give the applicable Common Core standard that matches. Since I am more familiar the AASL Standards than with the specifics of Common Core, this is the way I would begin. I know what AASL Standards I want students to get as the result of a learning opportunity, so I check for the Common Core standard that includes the grade level I am dealing with. However, if you want to really focus on Common Core, go in that direction. Select the appropriate standard area and click on the grade level. Don’t be alarmed by the many standards for which there is no corresponding AASL Standard. Just keep scrolling down. The empty cells reflect areas not part of the library program. You are not reproducing what happens in the classroom. Your unique role is in providing those components of Common Core which are central to the library program. Now when you write your lesson plans, do a copy/paste of the matching Common Core and AASL Standards. Not only does this show how you address the needs of students, it also highlights how our national standards are in alignments with Common Core. Once you have done this a few times, make an appointment with your supervisor or principal and show how this crosswalk works. If you have purchased the 12-copy packet of AASL Standards, give one to the administrator, if not, download them and do the same. Point out what is on the first two pages and then discuss the four strands which are explained on the last page. On a final note – Common Core is slowly moving out of the picture and AASL is in the process of revising the standards which are now eight-years old. This is a fast-moving world and AASL seeks to stay on top of the changes. As a leader in your building you must do the same. Be on the lookout for whatever succeeds Common Core. Something will. Keep checking the AASL website so you are aware of the new standards when they are published. Your students, teachers, and administrators need you to be prepared. That’s how leaders behave.